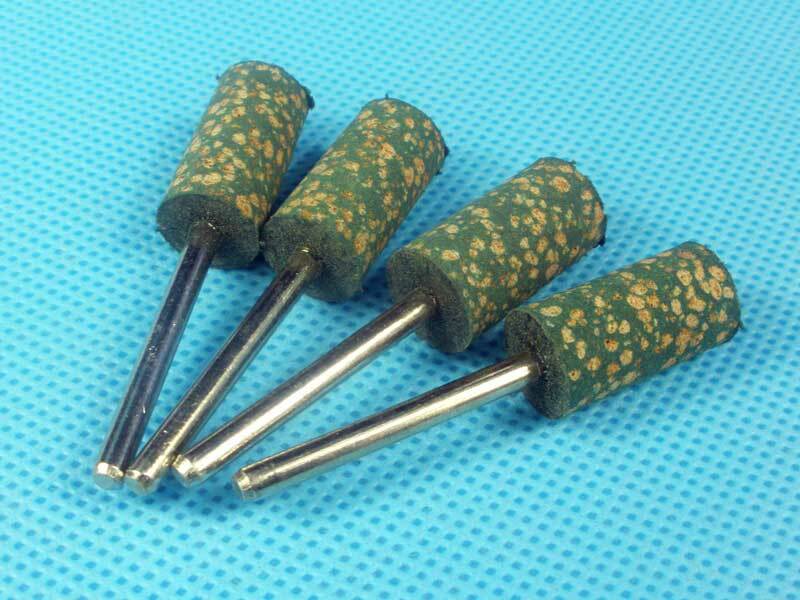 Are small sized grinding wheels, which are bonded onto a spindle or shaft.They are used for internal grinding of small parts,which made of carbides,glass,ceramics,tool & die,also widely used for precision grinding, finishing and deburring of aerospace, automotive,fabrication and jewelry etc. 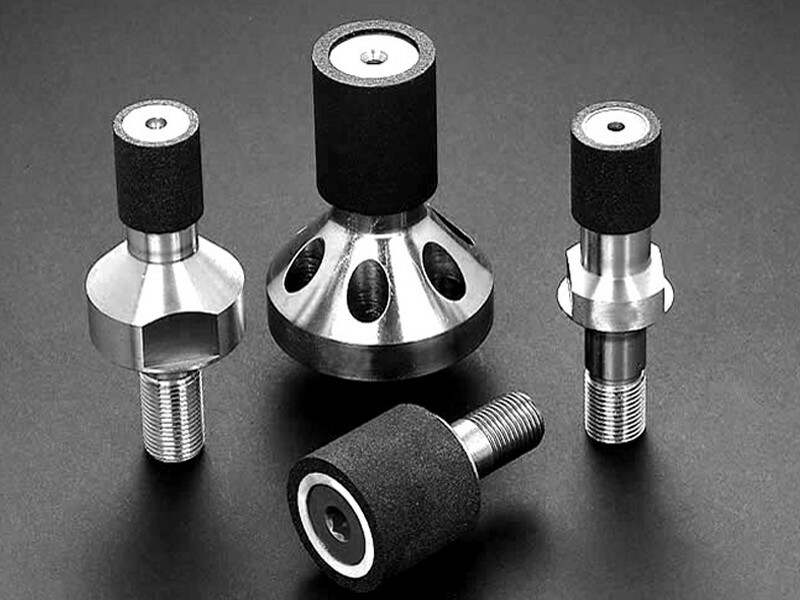 Diamond mounted wheels are miniscule diamond tools, that are used in a jig grinder on hard material. 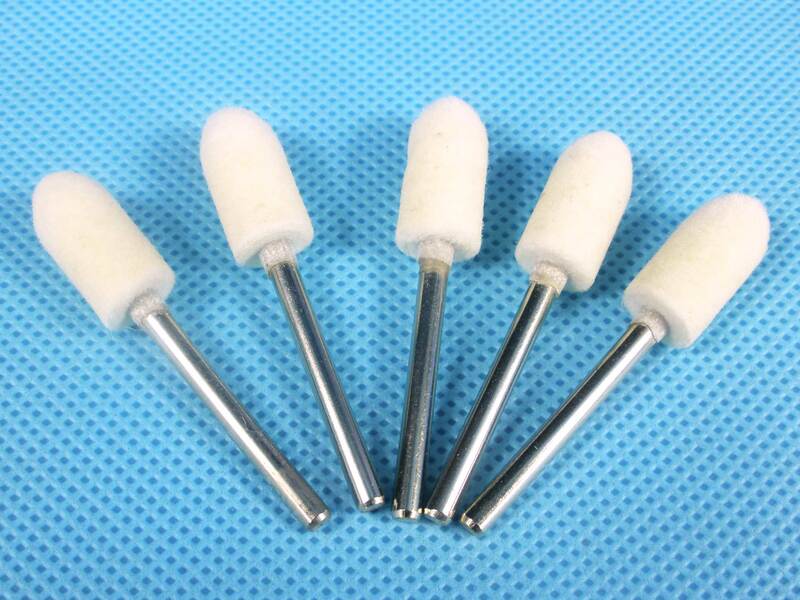 Clients usually use vitrified and resin bonded mounted points d for deburring applications, particularly in foundries.Other material like CBN(cubic boron nitride),aluminum oxide, silicon carbide,rubber,woollen can be used for your different demands. There are many different shapes, such as Cylindrical, 60-degree cone, oval cone,truncated cone, ball, hemispherical etc.All of them can be customized according to your requirement. Being used for various granite,marble,jig, internal grinding and precision grinding of small holes in carbides, glass, ceramics,sapphire and many of the tough, super alloys and different hard crisp nonmetal materials. It can be sintered or electroplated. Bond can be metal/bronze,vitrified,resin.Mounted head can be different shapes,size and grit according to your requirement. Being used for small diameter hole machining, dressing, high speed precision grinding and internal grinding of high speed steels,high carbon, high chrome steels, tool & die steels. 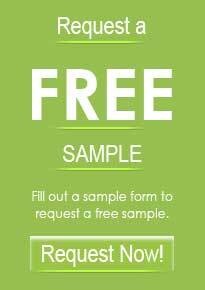 It can be metal,resin,vitrified or electroplated bonds as per customer’s requirement. 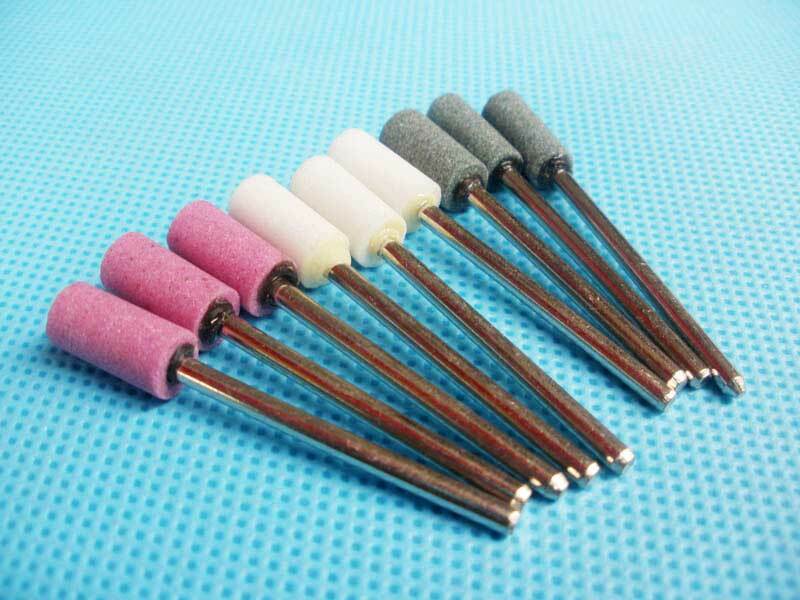 Being made of high quality abrasives including White aluminum oxide,pink aluminum oxide,brown aluminum oxide.Bond can be vitrified or resin.They are used in internal and external of bearing, small cylinder, compressor parts, injection nozzle parts, gear parts etc. 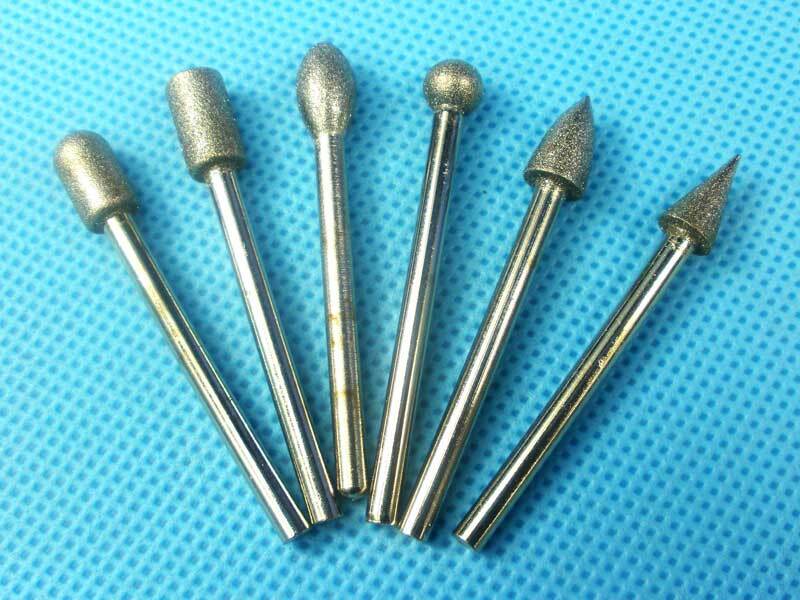 Being used for cast iron, non-ferrous steel, non-metallic material,brittle and hard carbide, glass, gem and stone grinding,cutting or honing.we have black silicon carbide and green silicon carbide mounted points for option. Being made of combining aluminum oxide and synthetic Rubber. They are used for finishing,polishing and deburring all kinds of ferrous and non-ferrous metals, for manufacturing and repairing molds, stampings and tools.They are of excellent flexible, wear resistance and excellent polishing ability. Being used for polishing and precise machining all kinds of metal and non-metal products,usually 3mm or 6mm shank,also suit for polishing with compounds or waxes in the final polishing.